Priced per module; some modules dependent on number of employees and state filing in. Please Contact CAL for Pricing Information. 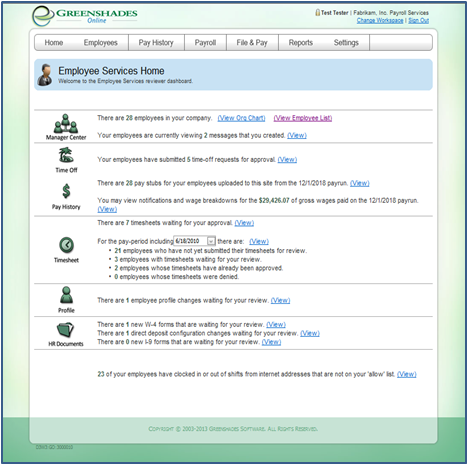 The Greenshades Online Employee Portal is an employee intranet and self-service website hosted by Greenshades Software. Your Dynamics accounting system automatically synchronizes data with our portal thereby allowing employees to access payroll information from any computer or smart phone. The portal was designed for self-service and allows employees to submit documents for approval by managers or administrators which are then automatically downloaded into Dynamics. 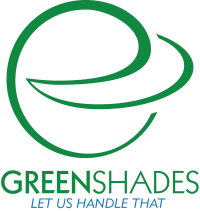 ePaystubs, Direct Deposit Enrollment, Federal W-4’s, I-9’s, Profile Information and Timesheets.